It’s not long to go now until the 2017 Cleaning Show at The ExCel in London. We’ll be showing off our professional wheelie bin wash machine and answering any questions you may have about the range. We’ll be on Stand A07 welcoming visitors to view the Custom Plus bin wash model in person and see upfront it’s impressive capability. 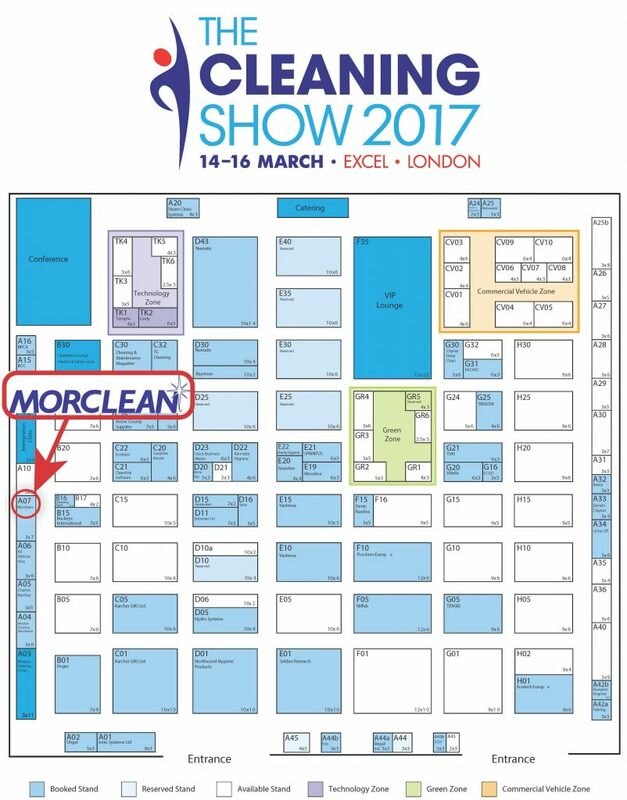 Morclean will on Stand A07 for the duration of the show. Keep up to date with how we get on via our blog and www.morclean.com.